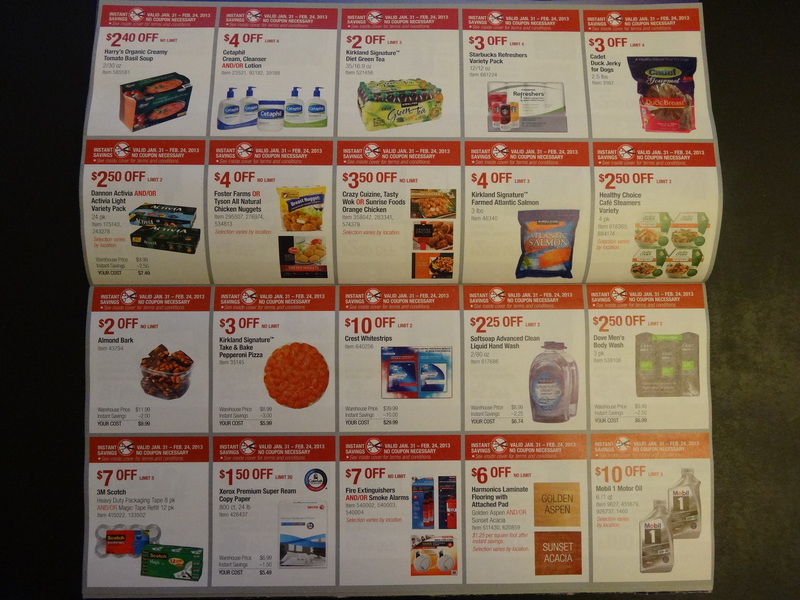 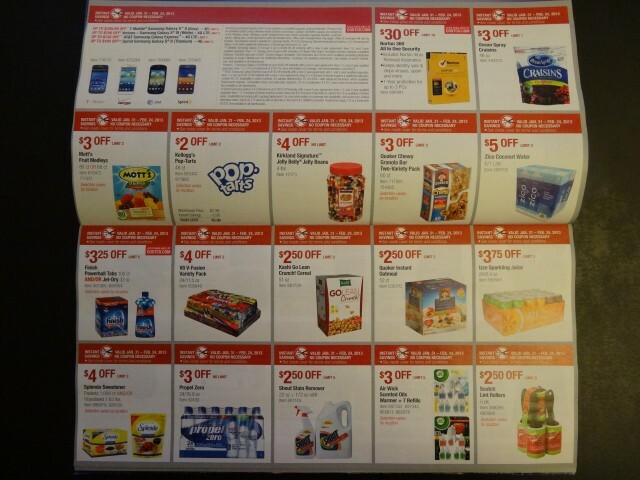 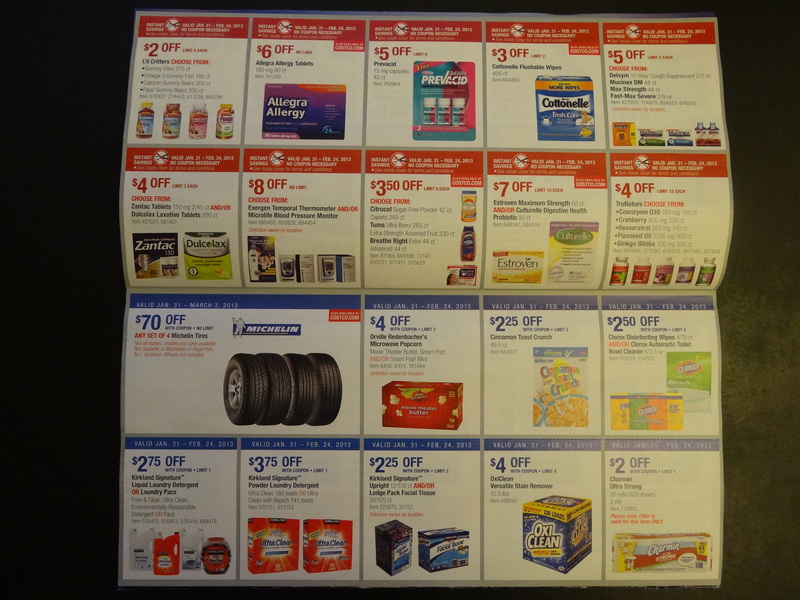 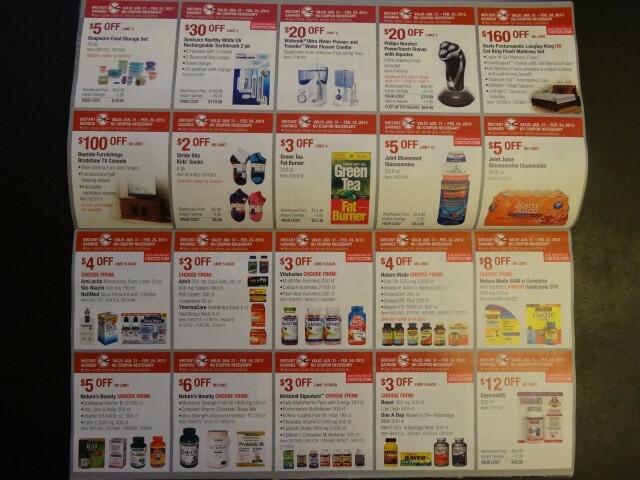 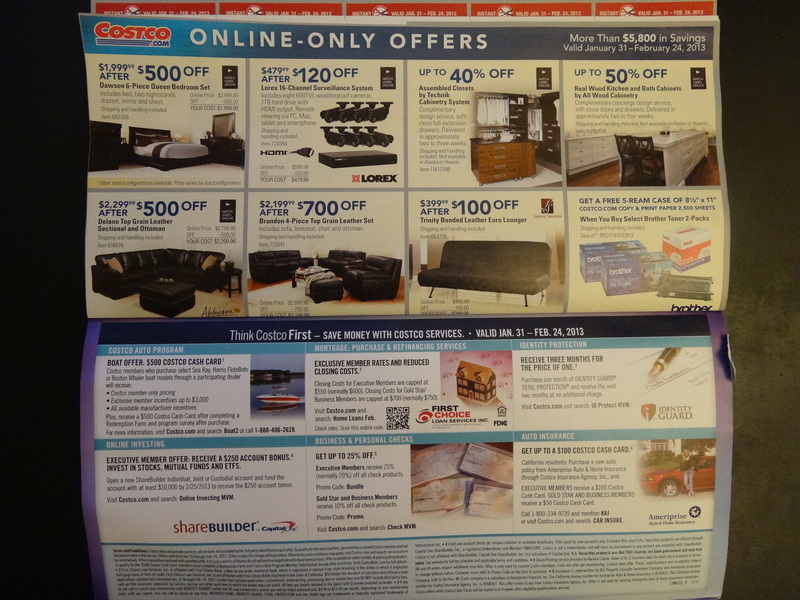 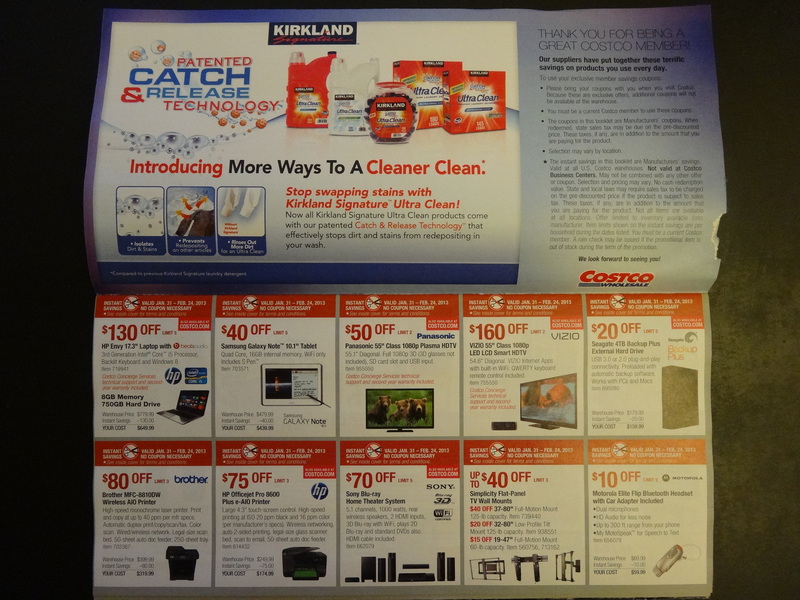 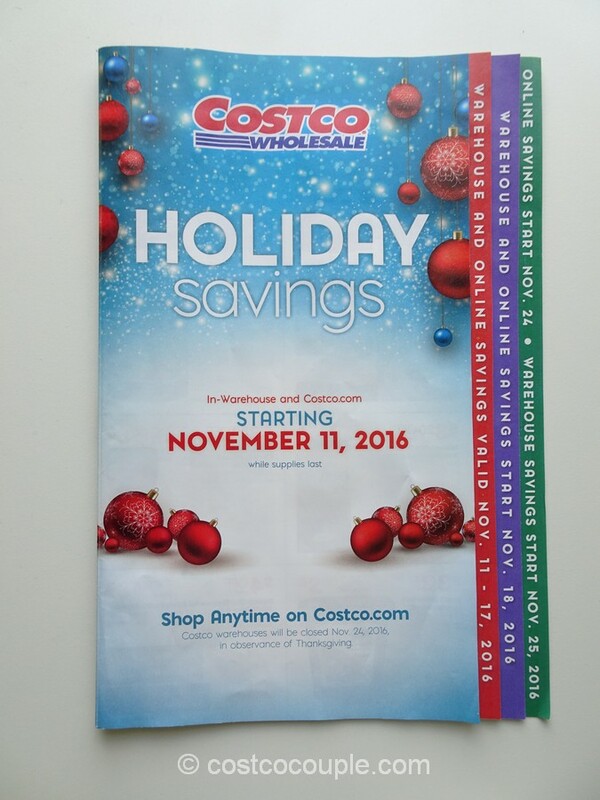 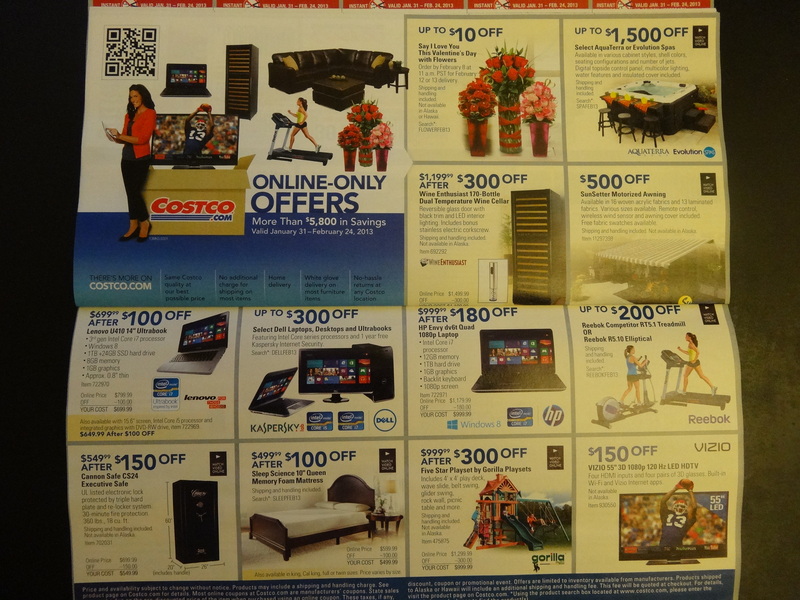 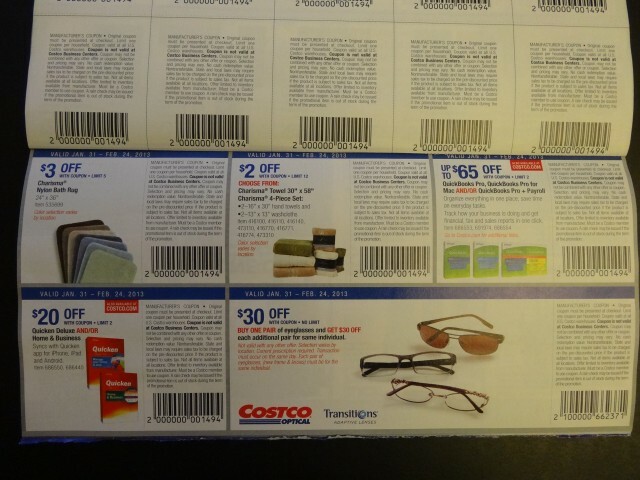 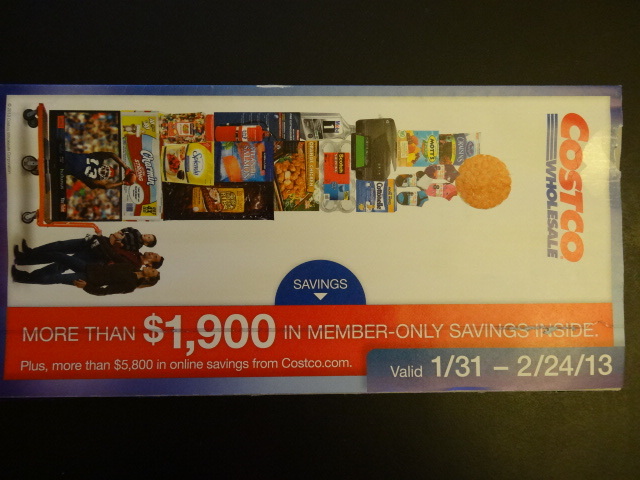 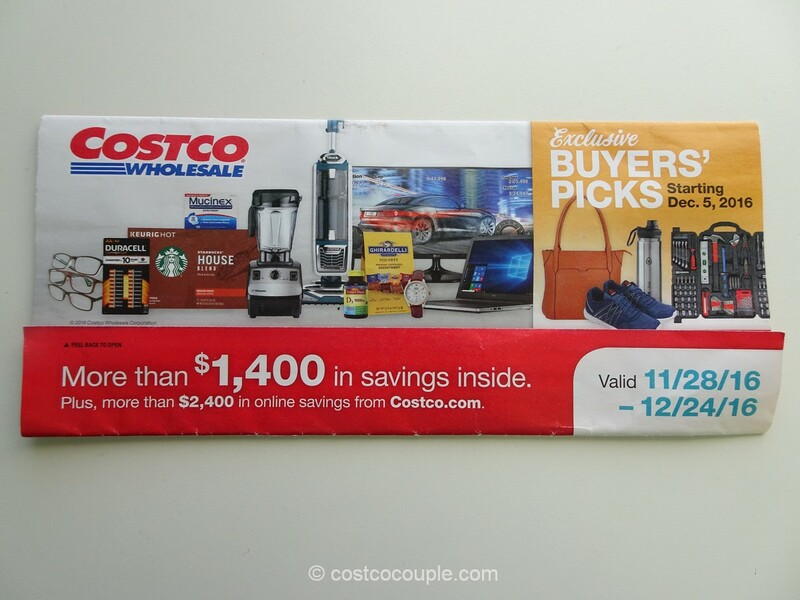 Costco’s February Coupon Book has arrived! 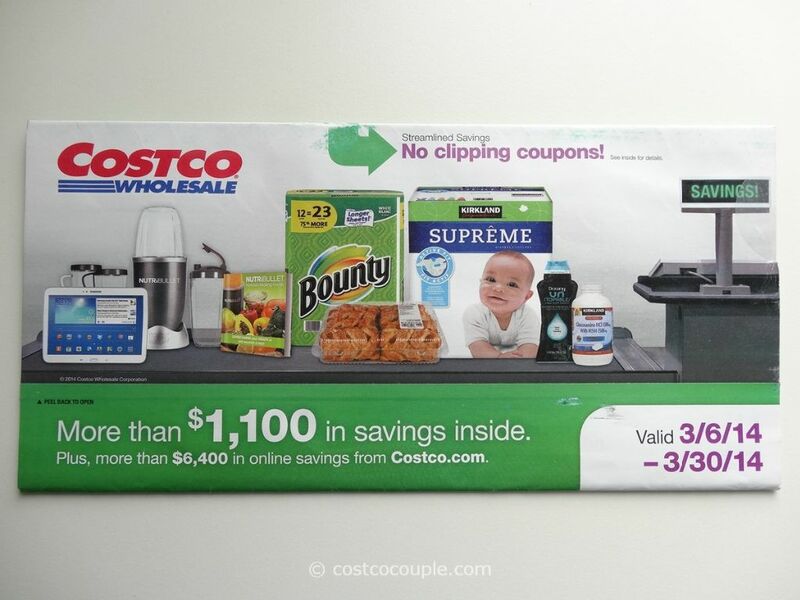 The coupons are valid from January 31st to February 24th, 2013. 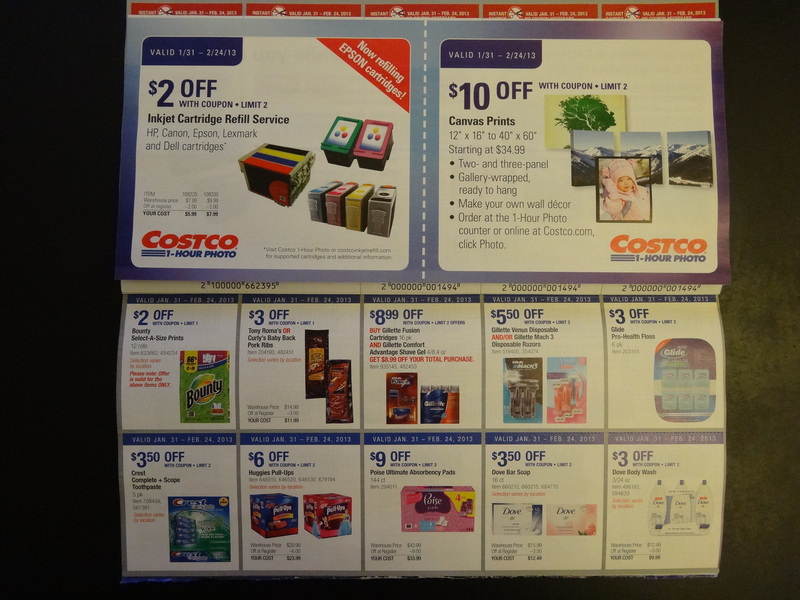 Will you be using any of the coupons?